Go shopping with your momma! 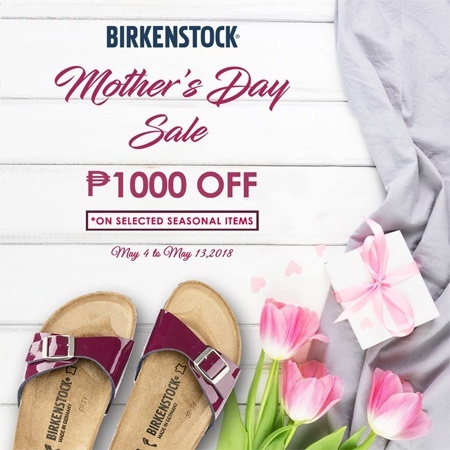 (SPOT.ph) Here's the perfect excuse to get yourself brand-new Birks: Birkenstock is having a Mother's Day Sale until Sunday, May 13, so you can take your mom (and yourself!) shoe shopping. It's a great way to bond with your momma this Mother's Day! 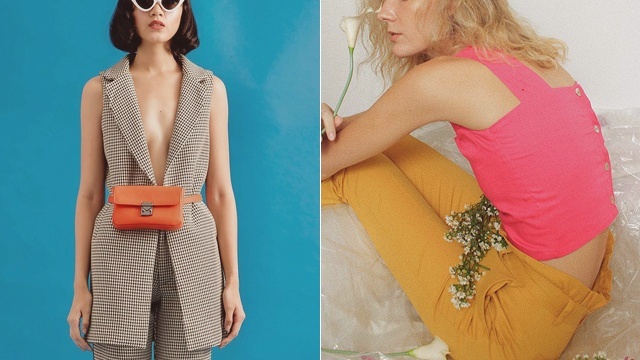 Get P1,000 off select pairs from Birkenstock's seasonal collections! 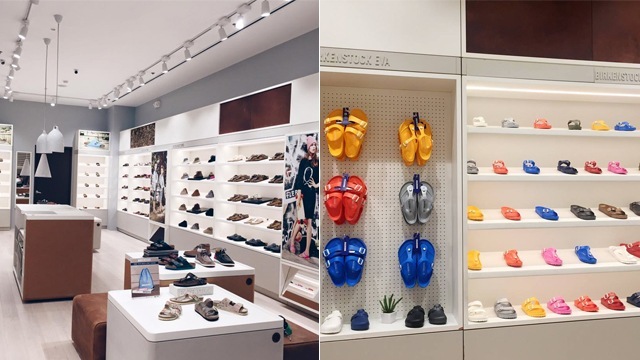 Just visit Birkenstock store in SM Aura and Birkenstock kiosks in Robinsons Place Manila, Greenbelt 5, Riverbanks Marikina, and Robinsons Galleria. 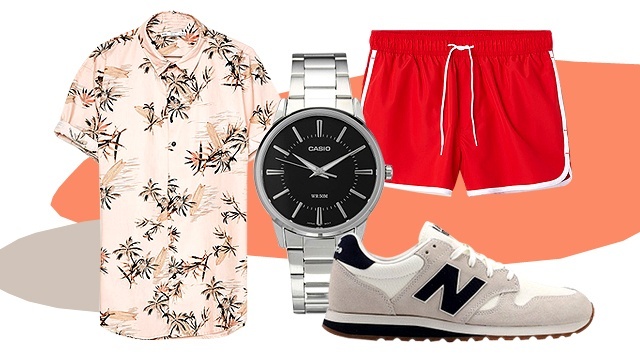 The sale is also happening in select department stores nationwide.